Google Cloud Next is one of the most exciting events in the technology market. People from all over the world flock to hear about the latest updates to be delivered from one of the biggest market innovators around. If you’re heading to Next this year, why not drop by our booth? 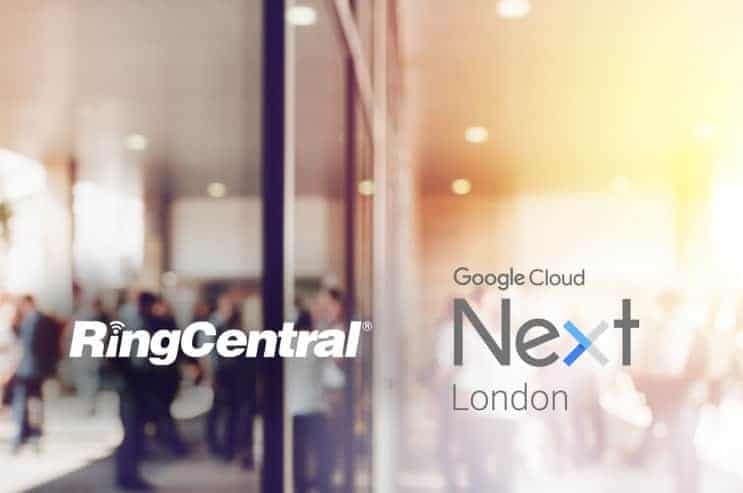 RingCentral is thrilled to announce that we’ll be appearing at the Google Cloud Next event in London, between the 10th and 11th of October this year. As part of the event, we’ll be hosting a booth full of opportunities to learn more about RingCentral, the products we have to offer in today’s communication environment, and the long-standing relationship we have with Google. Our experts will be on-hand to explain everything you need to know about our communication solutions, and the recently-enhanced Google/RingCentral connection. 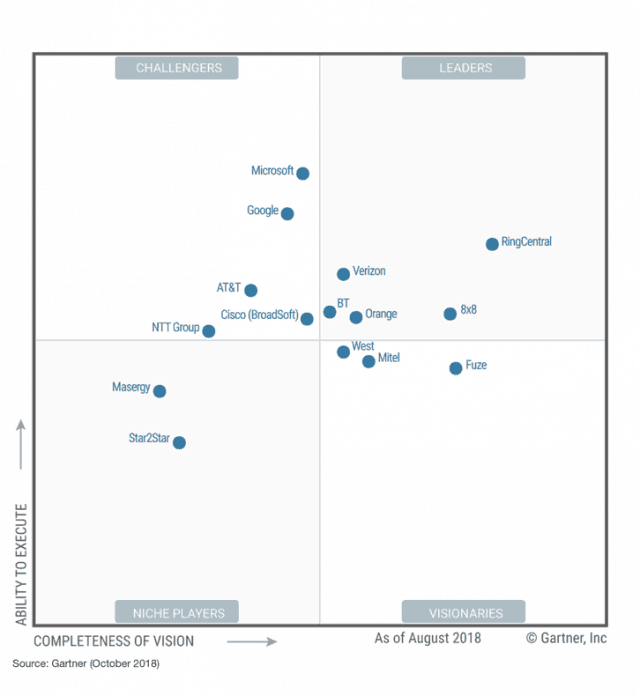 RingCentral has always strived to be an end-to-end communication tool provider, capable of delivering the most innovative and insightful products for our customers. We’re proud of our ability to offer customers an unmatched service when it comes to unified communications, telephony, and the contact centre. However, we also know that some of the best solutions happen when two industry innovators work together. For years, we’ve been building our relationship with Google – a pioneer in the technology space to deliver a more comprehensive online experience for our users. For instance, thanks to our in-depth integrations, G-Suite users can access RingCentral tools on their Google productivity platform, just as easily as RingCentral users can use tools like Google Docs directly from RingCentral. Recently, we began to announce some exciting updates in the relationship between Google and RingCentral. For example, we recently released a calendar integration that allows RingCentral users to link directly into their RingCentral video and web meeting environment directly from Google’s native calendar tools. Later in the year, we also plan on releasing a second calendar integration that leverages the power of presence. The new presence calendar integration means that if you have a meeting booked in your Google calendar, your status will automatically change on your RingCentral applications when that meeting begins. This is just part of our strategy to ensure that users enjoy a consistent, streamlined experience with both Google and RingCentral. We want every part of our telephony and communications suite to work side-by-side with the G-Suite, so you can create the workflow that’s right for you. At the London Google Cloud Next event, we’ll be there to demonstrate everything you need to know about using RingCentral and Google together. We’ll also be available to discuss our recent plans to integrate the new “Contact Centre AI” from Google into our own contact centre environments. We believe that Google’s state-of-the-art artificial intelligence solutions will help our customers to access incredible insights, ideal for improving user and customer experience. Excited to learn more? Come and find us at Google Next on the 10th and 11th of October! We look forward to seeing you there. AuthorDaniel heads up Product Management for RingCentral in EMEA. 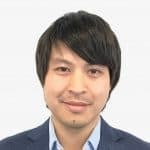 He has spent his career at RingCentral driving the expansion of cloud Business Communication solutions in the UK and EMEA via the adoption of exciting, innovative features and services as well as their integration into customers’ workflows. He has spent the last 8 years in the cloud software and communication industries and his background is in software development and telecoms infrastructure.